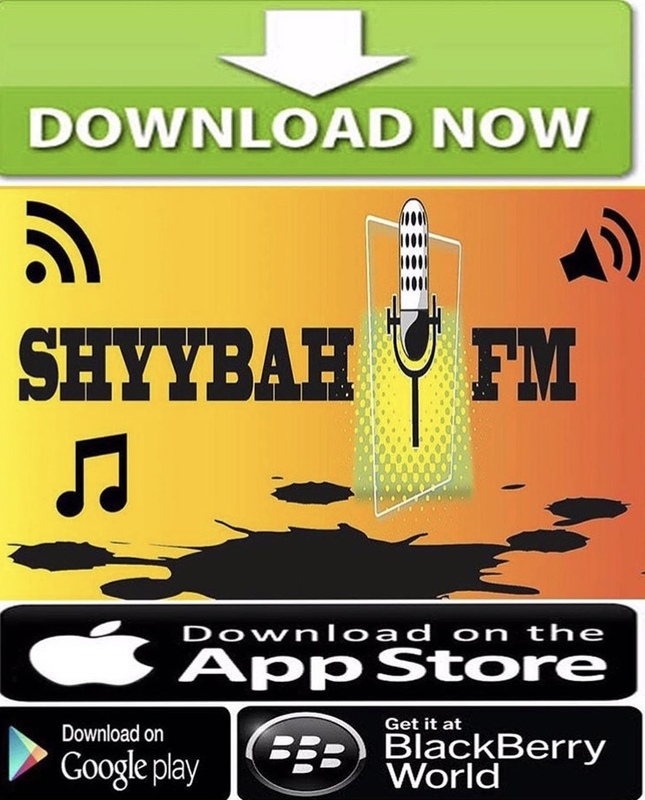 Shyybah Fm is a Uk online commercial radio station dedicated to reggae, dancehall, afrobeat, hip-hop and more. “Your hottest station on the net & your phone” because is possible to download the app for free on the different stores. Dj Shyybah, the radio’s owner, originally from Jamaica and based in London from the 90s, proposes us a new mixtape called SUMMER UP BEAT – AFROBEAT DANCEHALL MIXTAPE – 2018 promoted in exclusive on Gege Vibes Magazine Soundcloud Channel. Dj Shyybah’s selection is interesting because it deepens into the different branches of the Jamaican and African culture and music. “No matter how long the night, the day is sure to come”. This proverbs embodies the journey of Tres. Born and raised as an orphan in the Democratic Republic of Congo, Tres had a nomadic life; moving from the couch of hostels to the harsh reality of the streets. While many of his counterparts fell to the same demise; Tres wanted to be different. Having observed the pain of the people and the violence that ever so plagued his area, he wanted to help. He acknowledged that he could make a change and figured the only solution would be to share a different message, one that would seep through their present pain. He wanted to bring some joy in a place where such a thing was foreign. Overall he wanted to make a difference! At the age of nine, self discovery brought a solution to Tres and he realized that when he would sing, he would capture the attention of the people in his village. In this time, this became a boy’s dream and Tres concluded that this will be his life pursuit. Such dreams however couldn’t be actualized in his present environment. With ongoing political violence in his area, Tres made the bold decision to leave DR Congo at the age of 16, to pursue his dream and begin his musical journey. In 2009, in an unexpected move, Tres performed for Prince William at Centerpoint Hostel. It was a half done performance which was enough to impress Prince William who later invited him to perform again at Clarence House. This was a breakthrough for Tres. This opportunity into the spotlight, landed appearances on the Nelson’s show, Sky News and This Morning followed. Shortly after, he signed his first record deal with Roundhouse Records in 2010. Since then, he has supported The Black Keys while earning the nomination for Best Male UK based Afro/Caribbean Act of 2010 at the BEFFTA Awards. In recent times, Tres musical ambitions continue to grow working with world renowned writers affiliated with the likes of Adele, Florence and the Machine, Santigold, Rihanna, Mikky Ekko, Alex Clare, Tom Odell, Jessie Ware, Ed Sheeran, Paolo Nutini to name a few. This expansion in this new territory has been lifted under new management. With new releases scheduled for 2017 , Tres is currently working on his new album under the direction of Plum Music. ‘Looking for love’ is the first official Videoclip of Tres released today on YouTube. The location of the video is in the cosmopolitan East London. 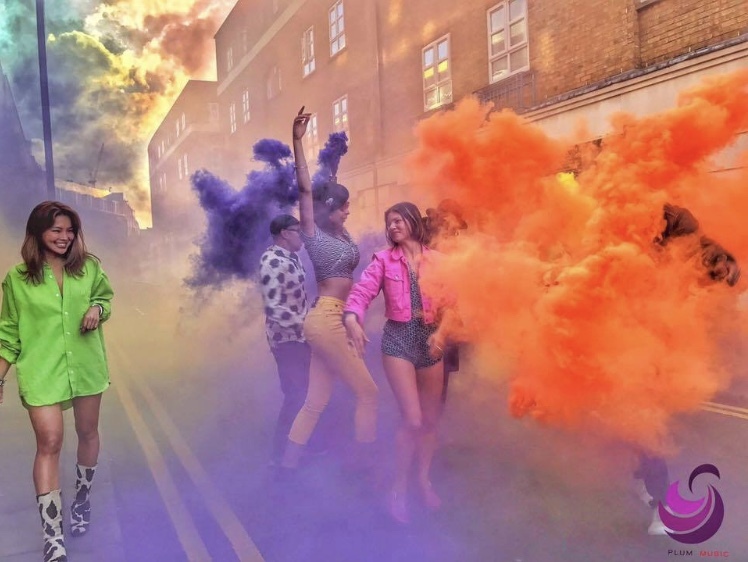 The shootings were directed in coloured and artistic areas like Shoreditch, Brick Lane and Hackney Wick. A real hantem in favor of the love without prejudices and any form of racism.